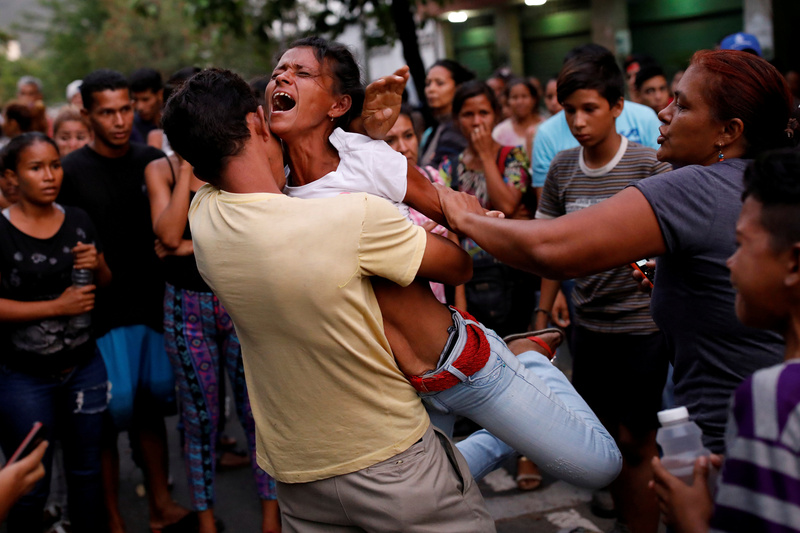 Maryland Democrat Sen. Chris Van Hollen and Florida Republican Sen. Marco Rubio are calling on President Trump to initiate an investigation to see whether or not China’s ZTE corporation is working with members of Venezuela’s socialist Maduro regime to set up a system to track the behavior of the South American country’s citizens. The United States is currently sanctioning several members of the Venezuelan government, and ZTE may violate the sanctions if it is working with the current administration. The biggest concern both senators are raising is the possibility the U.S. manufactured parts — specifically, Dell computers — may be used by ZTE to build Venezuela’s social monitoring system. Both Rubio and Van Hollen fear that any such system has the potential to suppress freedom and facilitate the abuse of human rights. 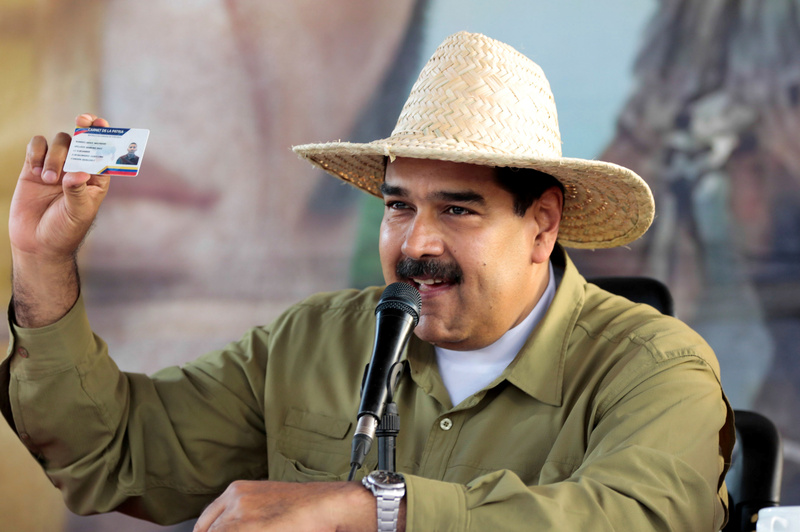 Reuter’s reports that the Maduro regime is looking to implement a nationally-mandated identity card known as the “fatherland card,” to monitor and track citizen behavior. The card is already used for voting, but some experts worry it’s intended use is much more sinister. While this is the most recent criticism of the Chinese telecommunications giant, ZTE has come under fire before from the US for its dealings with malignant governments. One report from CNBC claims that the company pair about $1 billion in a deal to lift sanctions that stemmed from the country’s dealing with both Iran and North Korea.